Everyone seems to love Netflix. If someone says, they don’t have it people tend to give them strange looks. The craze surrounding the release of any new Netflix series is hard to miss – memes and hashtags based on it fill every social media, from Instagram to Twitter, and all your friends are talking about it. 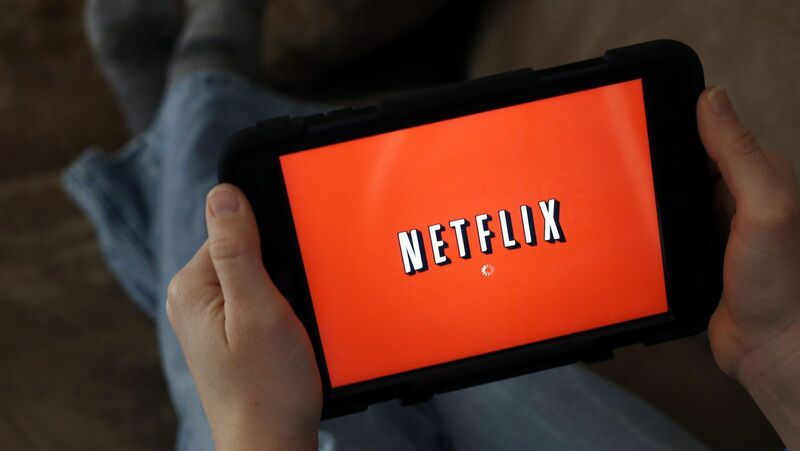 It’s become so central to popular culture that it’s become an idiom: ‘to Netflix and chill’. If you don’t have Netflix, you’re left out of the loop. But how good really is this online film streaming site? How thin is the line between it being beneficial and detrimental to our already hectic lives? Netflix is famous for being an extremely easy way to procrastinate. Don’t want to write that dreaded essay due next week? Start binge watching that new series everyone is talking about. This may feel like an easy way out at the time, but you end up regretting every second of it when you’re speed typing the night before the deadline. It can also lead to repeated time mismanagement and to sleep deprivation. Netflix removes the need for a remote control and most importantly, automatically loads the following episode to the one you just watched. The cliffhanger at the end of that episode will make it even more tempting to just sit back and let the next episode play for you. This could lead to sleep deprivation, particularly among young people. Lack of sleep can lead to decreased productivity – for students, it may particularly affect their studies – but can also lead to depression and anxiety, which are also on the rise amongst young people. Netflix can, however, be a great release from reality. If you’re having issues at home, work, university or friends, immersing yourself in a story and someone else’s life is an easy way to take your mind off things. This is good and healthy to a certain extent. But if you rely on it as the only means to happiness in dark times it can be another form of procrastination: from seeking proper help. Hiding behind a laptop or TV screen may cause further isolation and make your problems worse in the long run. Netflix has both its advantages and disadvantages: it’s great but as with everything, only in moderation!